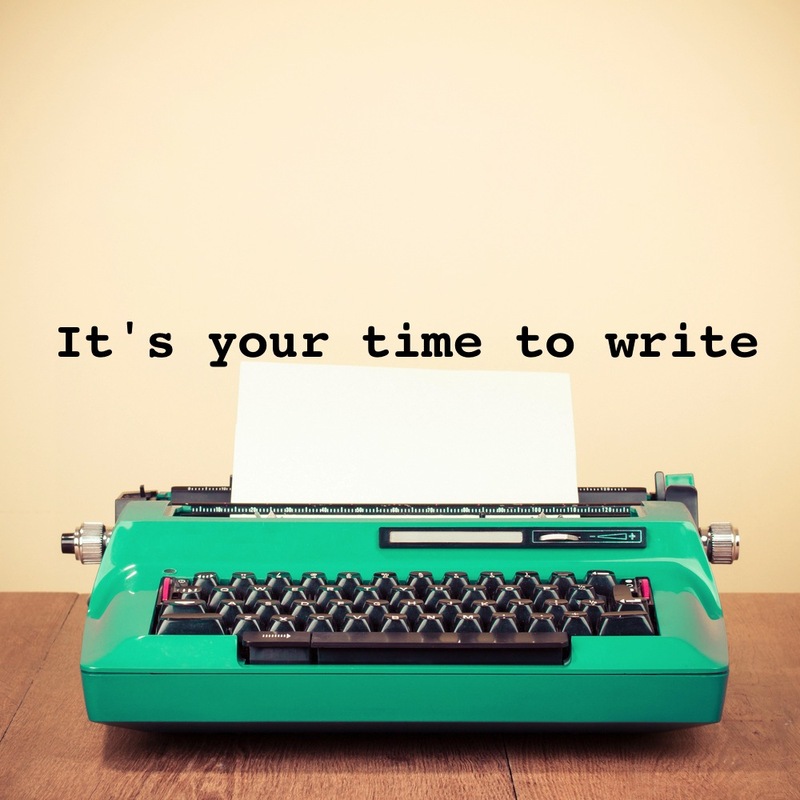 Have you ever wondered what it would be like to dedicate a whole day to writing? WriteSpace Retreat is a metropolitan retreat for you and other writers to escape to. You’ll be amazed at what you can achieve in a day. It is work – you have your own desk space in a room filled with natural light, wifi if you need, and no reason to do anything but write. It’s also a retreat – there’s fresh coffee, Oliver Lane fruit loaves, hearty lunch based on seasonal appetites and always something for the mid-afternoon to keep you going. I make the food myself and happily look after specific dietary needs. stories, books and journals to enjoy with a cuppa. I’m Jen Squire, a Melbourne writer, and I’ll be looking after you. I’m passionate about coffee, food and our writing community – WriteSpace Retreat is where these passions are combined. I’m also on hand to help. With a background as a change and communications professional, I’ve written many business documents in a wide range of industries. I can help with strategy papers, functional specifications, web content, training guides and press releases. After many years’ involvement in creative writing – workshop groups, formal study and as a critique partner – I’ve helped writers to develop short stories, memoir and full manuscripts covering a fabulous array of subject content, genres and points of view. Guests can send me content beforehand and we can go through it on the day, or let me know what they’re working on and I can bring material that will help. Each retreat is different. You’ll be among people working across all different genres and forms. There’ll be published writers and those just starting to explore the craft. It’s for anyone wanting to dedicate time to focus on their work. You can set your own goals and at the end of the day celebrate what you’ve achieved, because productivity is infectious and work should be rewarded. Sometimes you just need to get away to write. Now you don’t have to go far.